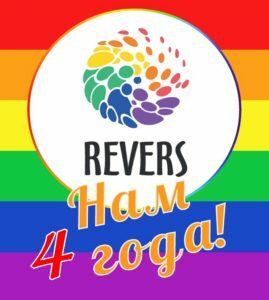 NEWS - Krasnodar LGBT social movement "Revers"
“Revers” turned 4 years old! We invite to the Volunteers School! 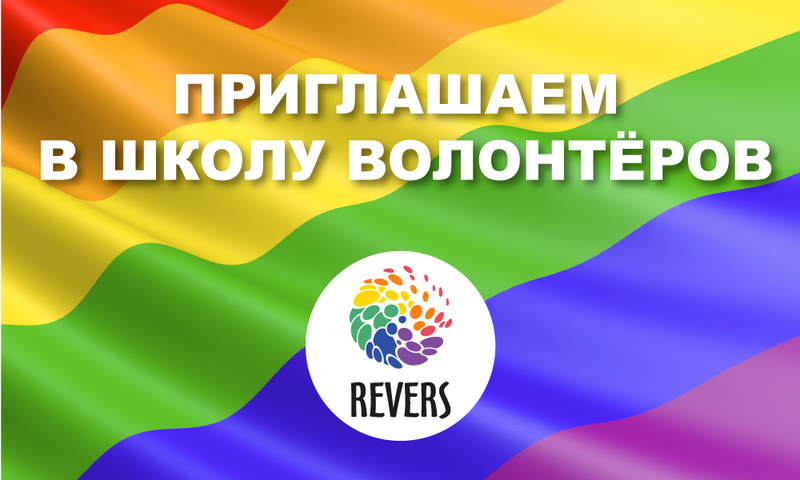 Krasnodar LGBT social movement “Revers” announces a recruitment to the Volunteers School! 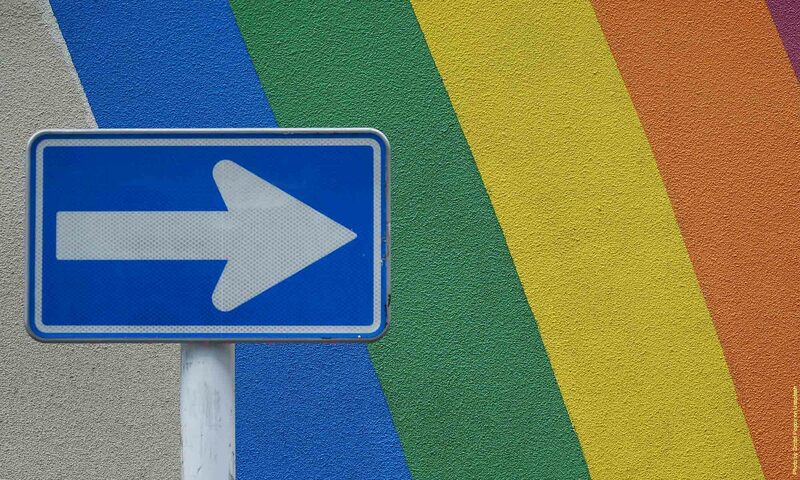 Volunteers school is a series of trainings and seminars where you learn what LGBT organizations exist for, what it means to be a volunteer, what exactly you can do for LGBT people, and much more. School events will be held in Krasnodar and Rostov-on-Don. On the 12th of June we celebrated The Gender Diversity Day for the first time. But this story is not ended and we keep on telling about it. 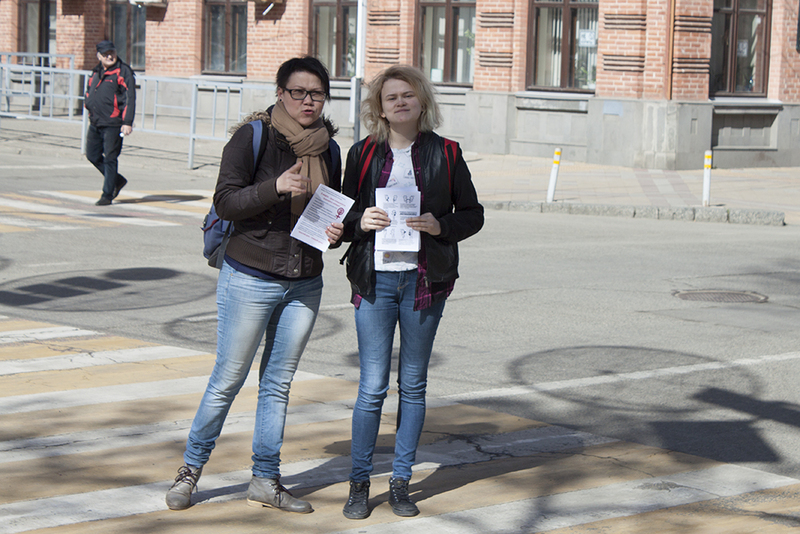 Krasnodar LGBT social movement “Revers” joins to the campaign “Chase the virus, not people!”. 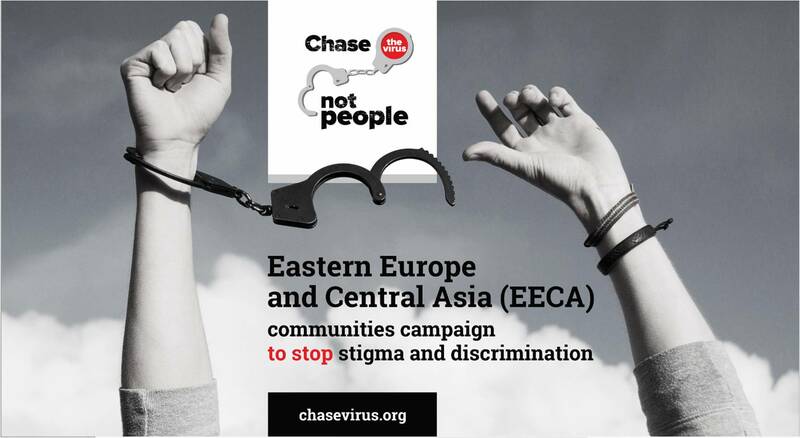 Aim of the campaign: to draw attention to the problems of key population groups, against the backdrop of the catastrophic situation with the HIV/AIDS epidemic in EECA for comprehensive support of the region by the world community. 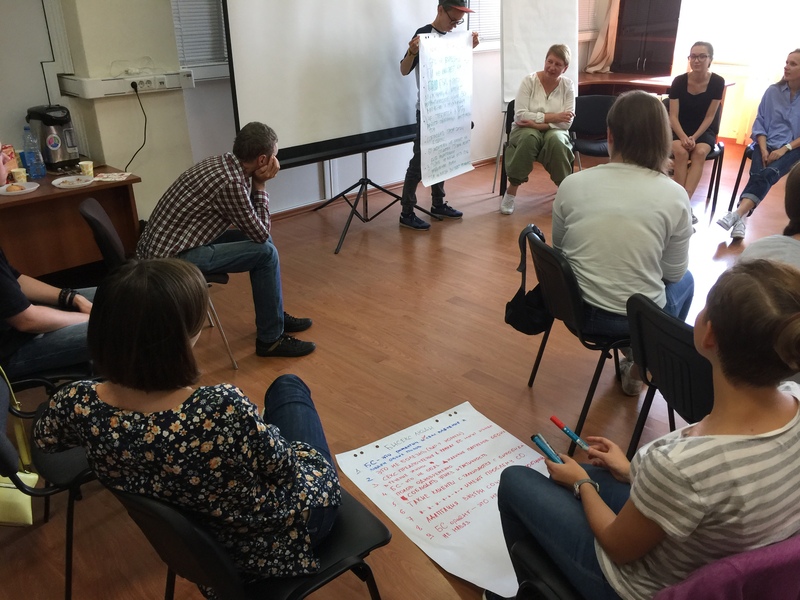 Increase the priority of actions to overcome the discrimination and stigmatization of vulnerable and communities – as a key condition for an effective response to the HIV epidemic in EECA countries. 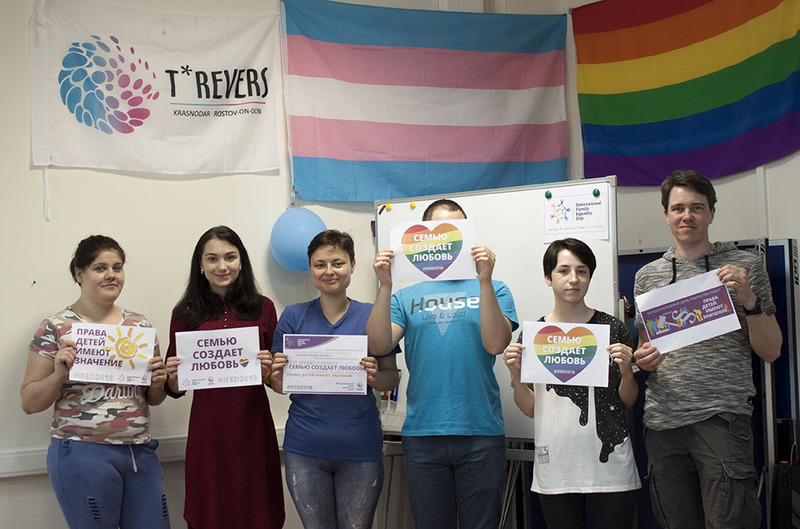 On May 6, the Krasnodar LGBT social movement “Revers” celebrated the International Family Equality Day, which is celebrated in more than 30 countries around the world every year since 2012. In Krasnodar, we conducted a flashmob with posters and inscriptions dedicated to the International Family Equality Day. 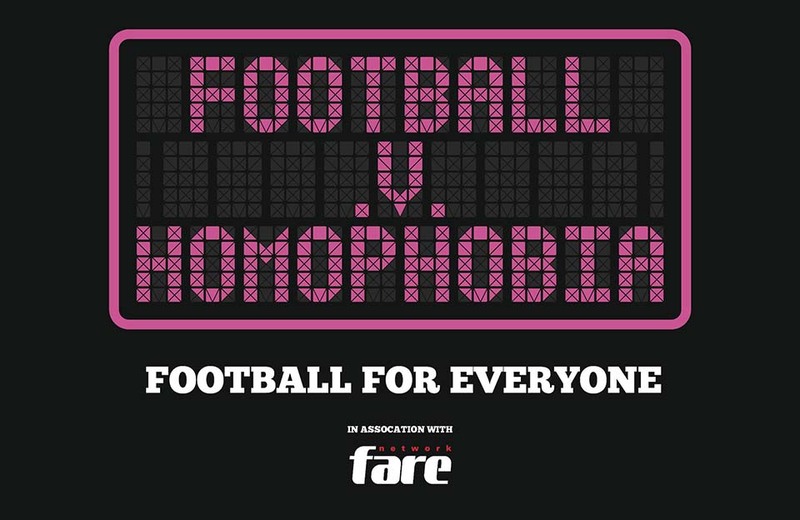 After that, we watched a film about how different families can be, and that they are all valuable and equal. Then a discussion was organized about the diversity of families, the difficulties faced by LGBT families. 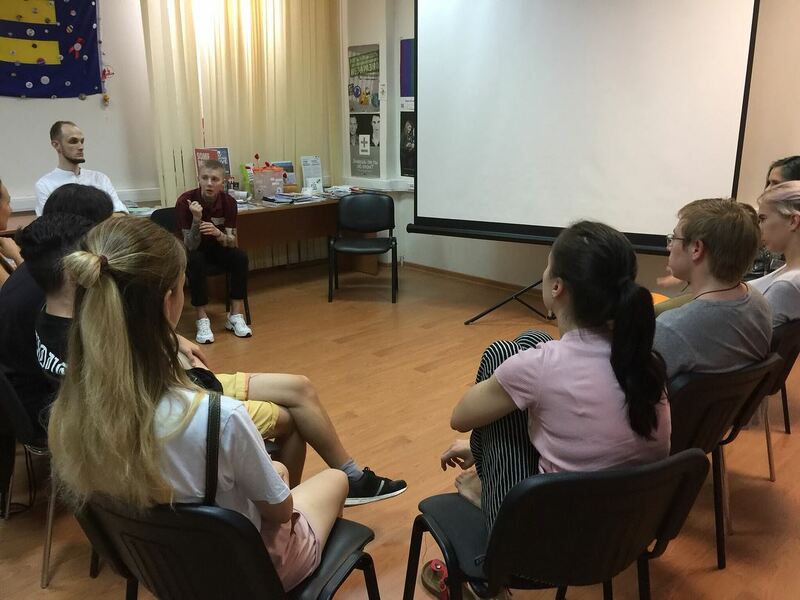 A pleasant end to our holiday was the art therapy “I and my family” about the relationship in the family, the distribution of roles, and the personal sympathies. We all had pleasant emotions and impressions, and some people discovered a lot of new things. Women’s day – every day! Women’s day – every day! 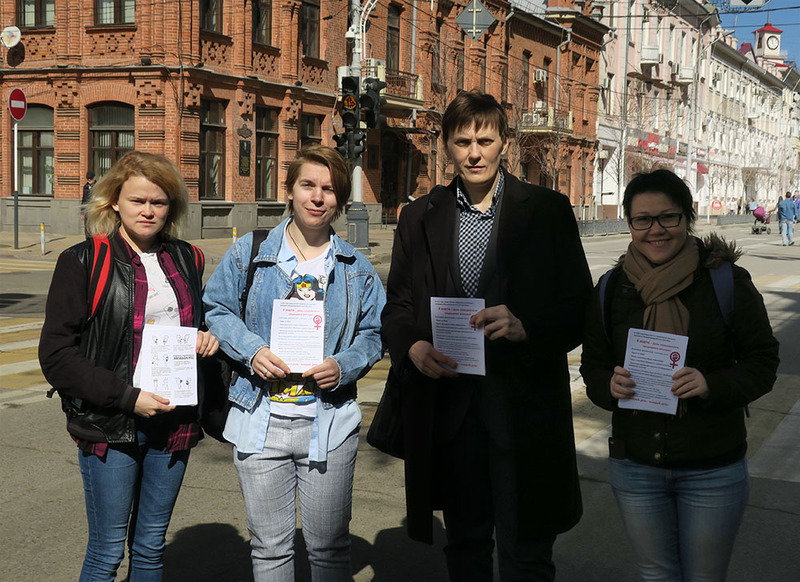 on March 8 in Krasnodar the civil activists, activists of Krasnodar feminist group “The Power of Equality” and the Krasnodar LGBT social movement “Revers” came to the streets with the goal of informing the public about the true meaning of the date.